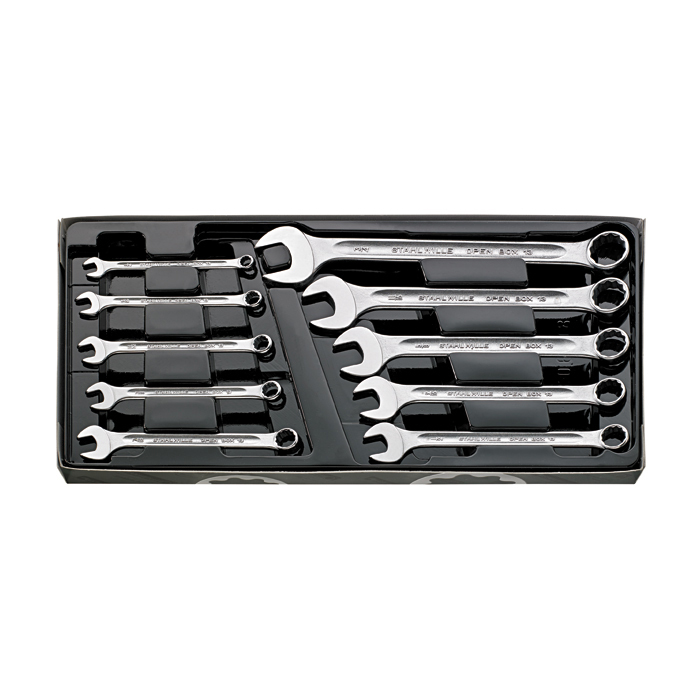 Great wrenches in hard to find SAE sizes. Being that I only buy German tools, I unfortunately encounter SAE sizes, and Stahlwille is one of the very few German brands that offers both SAE and metric in everything you need. Stahlwille wrenches are world renown for a reason. Feels great in the hand, good weight balance and good angle on the open end side to get into tight spaces without fighting the wrench. Combination spanner No. 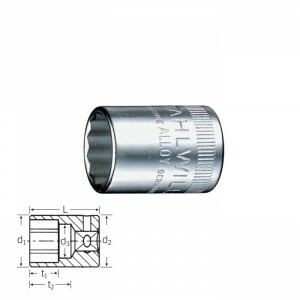 13a, size 1/4 ∙ 5/16 ∙ 11/32 ∙ 3/8 ∙ 7/16 ∙ 1/2 ∙ 9/16 ∙ 5/8 ∙ 11/16 ∙ 3/4"